Trio from Avoca who released three singles during the mid-1980s, one of which "Cry from the Heart" charted in Ireland. 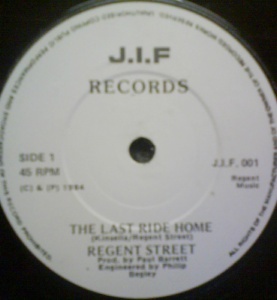 They performed this song on the Late Late Show, Ireland's premier Saturday Night TV chat show. Ian Byrne & Fran Harper had been playing together since the 1970s. Ian played with The Cantons (ballad group), Avoca (trad), Black Velvet (showband? 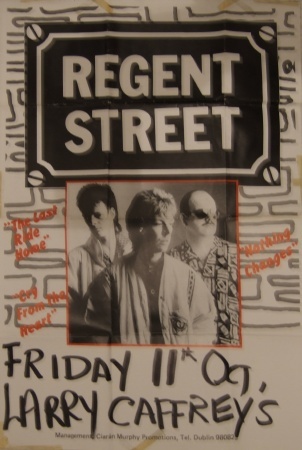 ), Renegade (heavy rock, not the band who recorded "(I Don't Need) The Fighting Man"), Regent Street, The Street and The Classics (covers band). 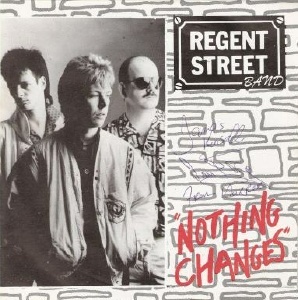 The band split in 1987. James Kinsella joined Johnny McEvoy's band. Ian Byrne emigrated to the USA where he now fronts a band called The Elders. Fran Harper continued to perform with various local acts in the Co. Wicklow area. Harper & Byrne recorded an album in 2006 called the Valley Project. 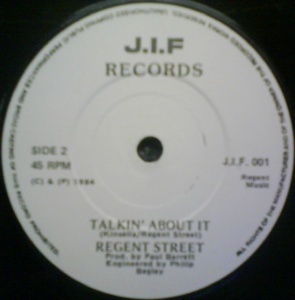 7" - J.I.F Records - J.I.F.001 - IRL - 1984 - no PS? 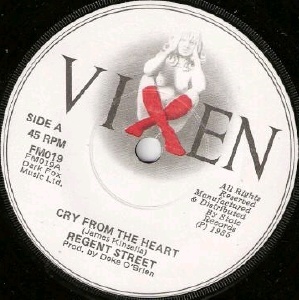 7" - Vixen Records - FM019 - IRL - 1985 - PS?